Braun SK 6, originally uploaded by faasdant. 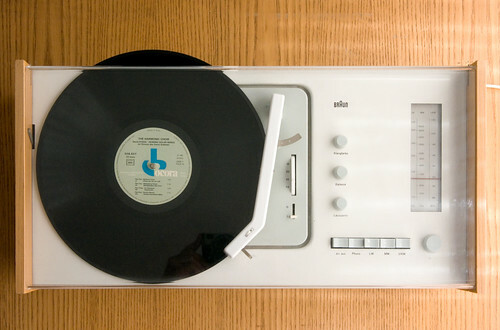 Thanks to swiss miss for turning my head to the Dieter Rams pool on Flickr. I know nothing about Herr Rams other than he was the Head of Design at Braun. This collection of products attributed to him is astounding... and really intrigues the design geek within me. If you like interesting design, please check out the pool.